Once upon a time, checking accounts were the simplest type of bank account. They were no-frills affairs, designed for keeping your money safe but easily accessible with a check or withdrawal. Now, with all the financial institutions competing for your money, checking accounts have become specialized, each coming with a set of perks that are meant to set it apart from the pack and draw your attention. If you’re unsure which one is most suited to your lifestyle, we’ve broken down a few of the best checking account options out there. Using SmartAsset’s compare checking accounts tool, we’ve ranked checking accounts by how efficient they are with your money – how low their fees are and the amount of interest they earn you, if any. The fees charged include monthly maintenance, ATM withdrawal, overdraft, stop payment, paper account statements and replacement of debit cards. Ally Bank‘s account has the highest potential interest among these checking accounts. It starts earning at a rate of 0.10%, which jumps to 0.6% as soon as you have $15,000 or more in your account. This is the principal draw of the account, which also boasts over 43,000 free ATMs for use nationwide. Users should be aware of the $15 stop payment fee. However, the Ally Interest Checking account does not charge an overdraft fee. The Capital One 360 Checking account earns interest at the third highest rate, 0.20%. You can earn at even higher rates depending on your account balances. The rate increases to 0.75% for balances between $50,000 and $99,999.99. Any balances larger than that earn at an APY of 1.00%. This checking account has no foreign transaction fees. You can also avoid overdraft fees with three of the bank’s four Overdraft Options. However, there is a hefty $25 stop payment fee for a mistaken transaction. Simple’s appeal rides on the convenience of its robust online and mobile app based banking platforms. This checking account doesn’t charge for monthly maintenance or overdrafts and doesn’t carry a minimum balance requirement. It does have a large network of over 40,000 ATMs and accounts earn a small amount of interest at 0.01%. You receive online statements that you can download and print, but you can also send the bank a support message if you’d like a mailed statement instead. Nationwide’s Member Checking account earns interest according to your account balance. All account balances under $10,000 earn at a competitive 1.00% APY. Account balances over that amount earn at 1.15%. Plus, the account does not charge any monthly maintenance fees or ATM fees. 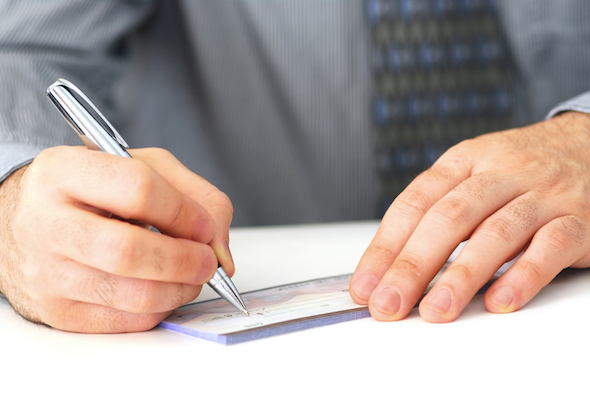 This checking account does come with some heavy fees compared to other checking accounts. You’ll be charged $12.95 per month with paper statements or $10.95 per month with eStatements. However, if you maintain an average account balance of at least $5,000 or are aged 65 or older, you can waive the monthly fee. 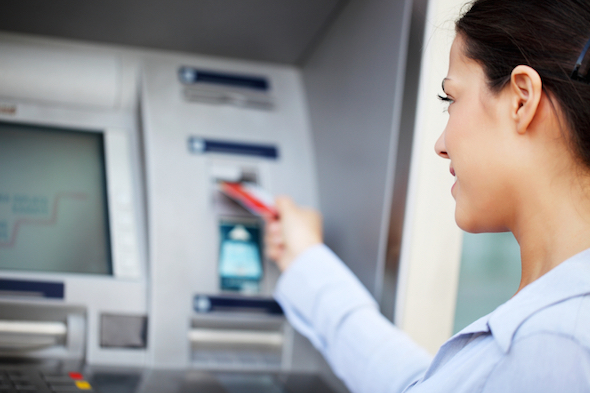 Despite these fees, US Bank’s Premium Checking account may have the most convenient ATM use. All ATM fees, even those out of network, are waived. This account also earns 0.01% interest. This account has no minimum requirements, but charges $12 a month in maintenance fees and $10 for overdrafts. You can avoid the monthly fee and non-Citi ATM fees if you are aged 62 or older. You can also waive the monthly maintenance fee by meeting certain account requirements. However, if you’re not 62 or older, you’ll face one of the highest ATM fees at $2.50 per withdrawal. This account focuses on the basics of checking. The account assesses a monthly maintenance fee of either $8.95 a month with paper statements or $6.95 a month with eStatements. You’ll also face a $2.50 charge for each non-US Bank ATM transaction. The account also has the largest overdraft fee at $36. 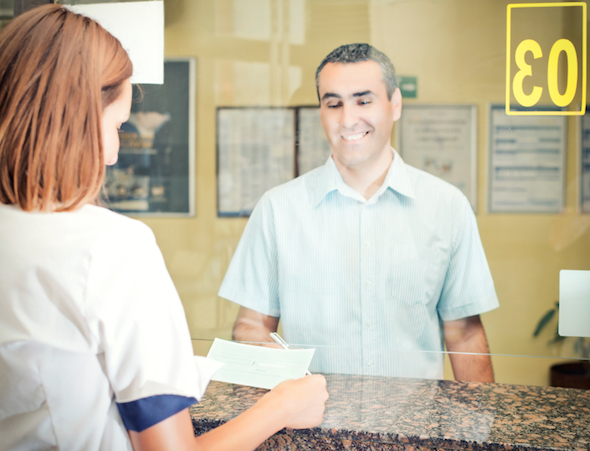 This checking account has no ATM, monthly maintenance or overdraft fees. Its interest rate is variable depending on a set of conditions. For example, if you receive monthly direct deposits totaling at least $1,000, you’ll earn interest at 0.4166%. The highest APY you can earn is 1.25%. However, it also charges $5 for each paper statement and $10 for each debit card and PIN replacement. Check out SmartAsset’s other top rewards checking accounts on the market right now. Chase Total Checking accounts have relatively high fees all around, at $12 a month for maintenance, $2.50 for each ATM transaction and $34 for overdrafts. You can waive the maintenance fee by meeting certain requirements. For one, having direct deposits totaling $500 or more made to this account each statement cycle can waive the fee.